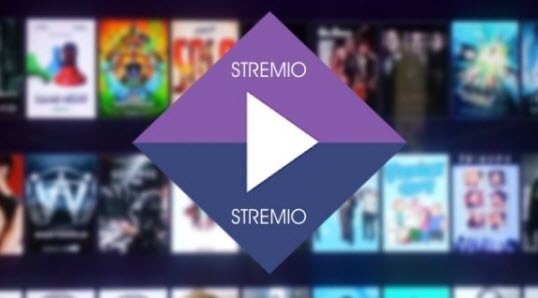 Stremio is a free media app with a similar functionality to Kodi and Plex. This tutorial will cover how to Install Stremio on an Android Smart TV and an Android TV Box.
. In the search box, type Stremio and do "Search"
. Select Stremio and do "Install"
If for some reason you do not want to install from the Play Store or if your Android TV has a different store, you can always install it directly using the application's .apk file. The first thing you need to do is to allow your Android Smart TV to install applications from other sources. You need to do this if you want to install an application directly.
. Scroll down to "Personal" and select "Security and Restrictions"
. Enable "Apps from unknown sources"
. In the upper-left menu, click ""
After installing Stremio, the app will automatically be added to your list of applications, ready for use later. If you already had an account, it will sync with your Android Smart TV. However, you should not open the app at this time. And how to install Stremio on an Android TV Box? Now that you know how to install Stremio on an Android Smart TV, it's always good to know how to install Stremio on an Android TV Box. 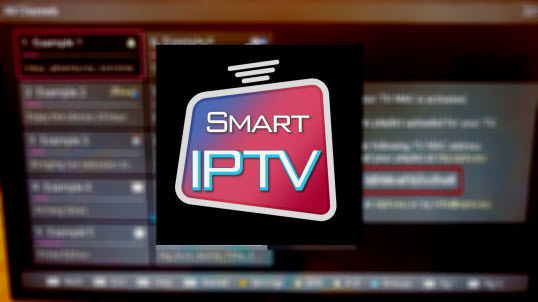 Having an Android TV Box, is the same as having a Smart TV Android. With the advantages that, in a Box, you will have even more power, flexibility and space than a Smart TV. This means that you can install many applications in the Box and customize them much better. Installing Stremio on an Android TV Box is very similar to the above procedure. The steps vary only in the details depending on the manufacturer of your Android Box. To learn more visit, our Android TV Boxes Rating!